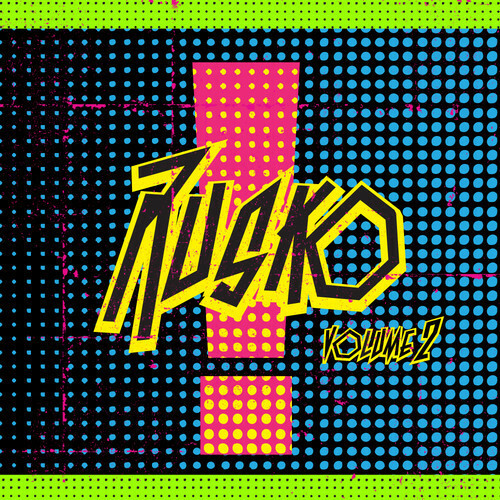 For the second time in a little over a month, Rusko proves that he is back in a bigger way than ever, as he drops the second installment of his ground-breaking “!” EP series. Due for release on September 16th via Universal/FMLY Records, the Leeds (UK) born dubstep pioneer and now international superstar plans to once more set the scene on fire with a record that is sure to justify his title as the ‘King of Bass’. Following its recent premiere via Spin, ‘I Wanna Mingle’ (feat. Pusher) – the incredible first track to be taken from “! Volume 2” – is available to stream now. With ‘I Wanna Mingle’, Rusko once again presents the listener with an impressive display of genre-defying, rule-breaking madness as he seamlessly blends modern electronic dance music with the vibe and sounds reminiscent of 90s funky R&B and old school west coast Hip-Hop. Boasting a vast array of overly catchy gliding synth hooks, super-cool 8-bit melodies and of course Rusko’s signature use of crazy yet wonderful sound effects, ‘I Wanna Mingle’ is sure to be a fan favourite that will have heads turning everywhere. 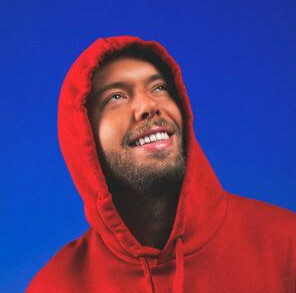 With the main man himself promising a constant stream of new and exciting music – as well as an epic North American Tour on the horizon – it’s safe to say that when it comes to turning the electronic music scene on its head, Rusko is the man for the job.